Disney’s Christopher Robin—about a disenchanted adult version of the little boy in A.A. Milne’s Winnie the Pooh—just got a big boost. Thomas McCarthy, who won an Oscar for Spotlight and co-wrote the story for Pixar’s Up, will be giving the script by Alex Ross Perry (Listen Up Philip, The Color Wheel) a rewrite. Director Marc Forster (Quantum of Solace World War Z) is already onboard the film. 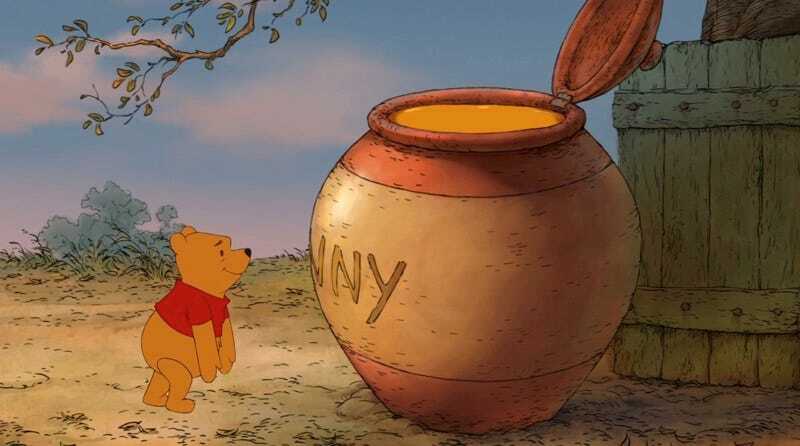 Per Variety, it imagines that Christopher Robin, a character originally based on Milne’s own son, has grown up to be “an adult workaholic with little time for his family—until Pooh re-enters his life.” Pooh, of course, is the honey-obsessed teddy bear who holds it down with Tigger, Piglet, and the rest of the animal residents of the Hundred Acre Wood. Alex Ross Perry was an unexpectedly edgy choice to pen the script in the first place, and McCarthy, who also directed Best Picture winner Spotlight and somehow finds time for an acting career on the side, is an intriguing choice to handle the rewrite. He had a critical hit early in his directing career with The Visitor, which earned the great Richard Jenkins (Step Brothers, Cabin in the Woods, Kong: Skull Island) an Oscar nomination. Just putting it out there: Jenkins in crabby-rascal mode would make a hell of a Christopher Robin.